Welcome to episode Seventy One of The Inspired Women Podcast. In today’s episode your host Megan Hall interviews Kristy Ware. 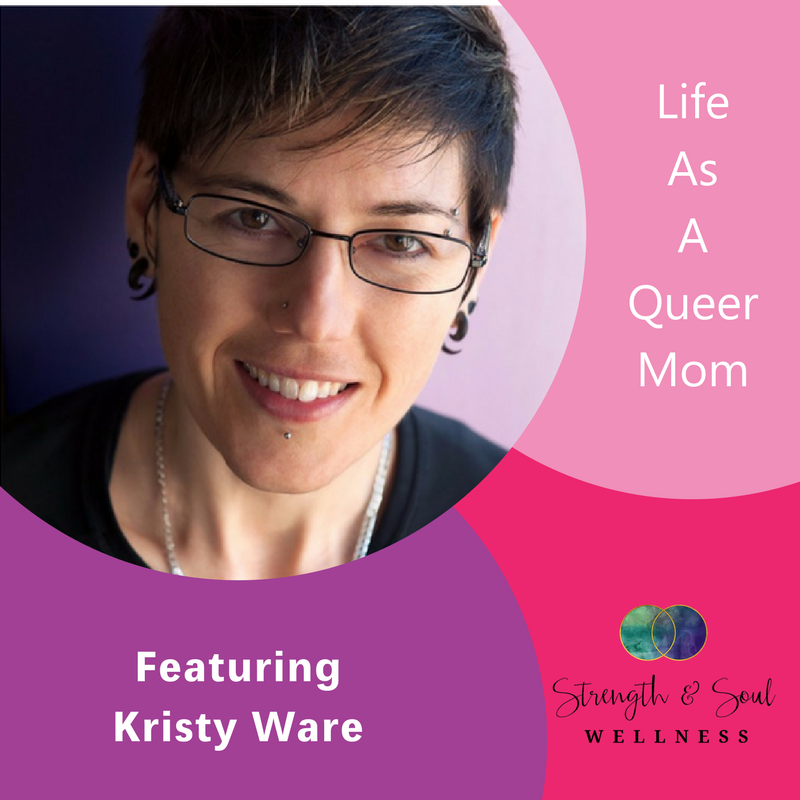 Kristy has been in the health and wellness industry for the past 10 years and is a Pelvic Floor Specialist, Strength Trainer and Nutrition Coach. She helps working moms regain their fitness and fabulousness. A recovered “gym rat”, her mission is to encourage women to regain their strength, love their bodies and rewrite their stories. The most important thing to Kristy and what she passes on to her clients, is making self-love a part of their every day and celebrating each and every win, no matter how small. When she is not working, you can find her being active outdoors with her wife, cooking up something healthy and new in the kitchen, or playing Lego with her 4 year old son.